Below, we take a closer look at why patients are scared of going to the dentist. Then, we offer some comfortable and effective solutions — including sedation dentistry — which can help you get back in the chair with ease. Anyone can suffer from dental fear, even children. There are many potential reasons why you may be afraid to visit the dentist. But by understanding where your concerns come from, you can take steps to overcome them. We work hard to create a welcoming, comfortable environment that is always patient-focused. Rest assured knowing that your comfort and satisfaction are our top priorities. Dental fear can prevent you from making an appointment, scheduling regular cleanings, or having dental work performed. Over time, avoiding dental care can be detrimental for your oral health. Sedation dentistry is an incredibly effective way to overcome your fear of the dentist. Dr. O’Leary and Dr. Peppler are experienced sedation dentists who can help you relax when you visit our practice. Nitrous oxide: Commonly referred to as laughing gas, nitrous oxide is a mild sedative that is delivered through a nosepiece. The effects are subtle, helping most patients enter a calm state where they are still in control and aware of their surroundings. As an added benefit, the nitrous oxide only takes a few minutes to wear off after your treatment is complete. Oral conscious sedation: If you want to enter a more relaxed state than what you may experience with nitrous oxide, then consider oral conscious sedation. You will be given a pill before your treatment which with help you feel very relaxed and at ease. However, the effects take longer to fade than laughing gas, so you will need a ride home after your visit. IV sedation: If you have extreme dental phobia, you may want to take advantage of IV sedation. For this sedation method, an experienced nurse anesthetist will administer medication intravenously. 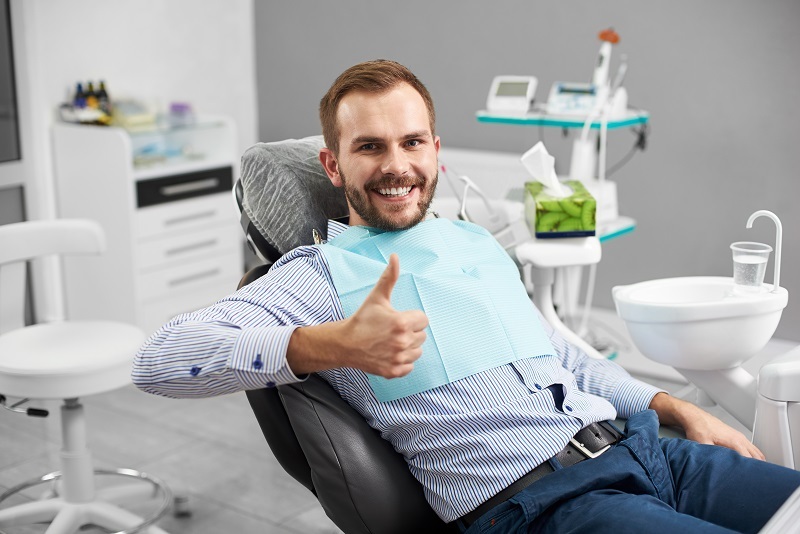 IV sedation is the most effective and powerful form of sedation dentistry, and many patients find that it helps them handle their intense aversion to dental care. It’s incredibly common to feel nervous before your dental appointment. We all experience some level of unease when we do something that we don’t really want to do. Thankfully, there are some easy tips that you can follow to make your dental visits go smoothly. Conquer Your Dental Fear Today! To learn more about how our dentists can help you overcome your dental anxiety or phobia, call 303-790-2323 to schedule a consultation. We happily work with patients from Lone Tree, Centennial, Highlands Ranch, and nearby areas of Colorado.